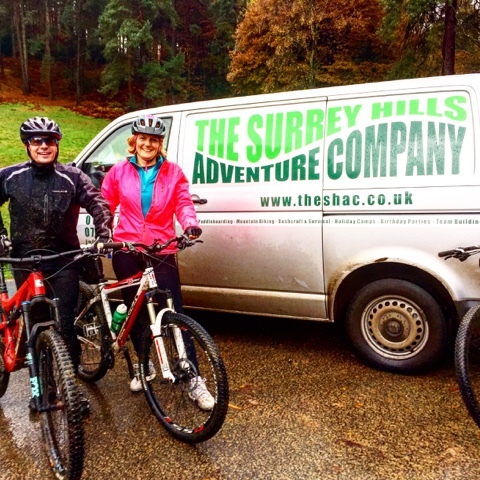 The Surrey Hills Adventure Company: Mountain Bike Skills Coaching in the Surrey Hills Near Guildford and Dorking. 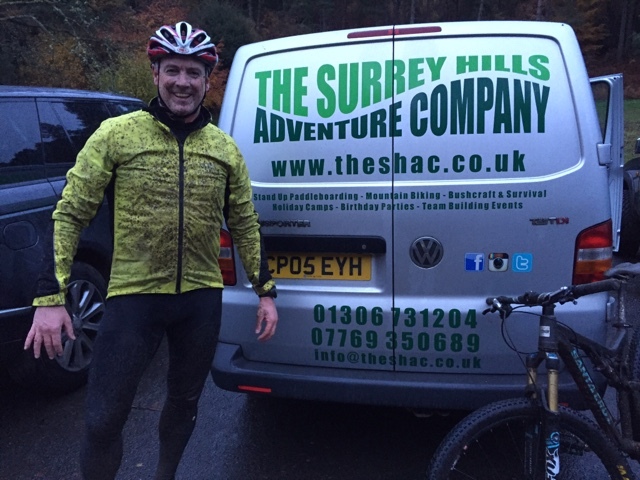 Mountain Bike Skills Coaching in the Surrey Hills Near Guildford and Dorking. 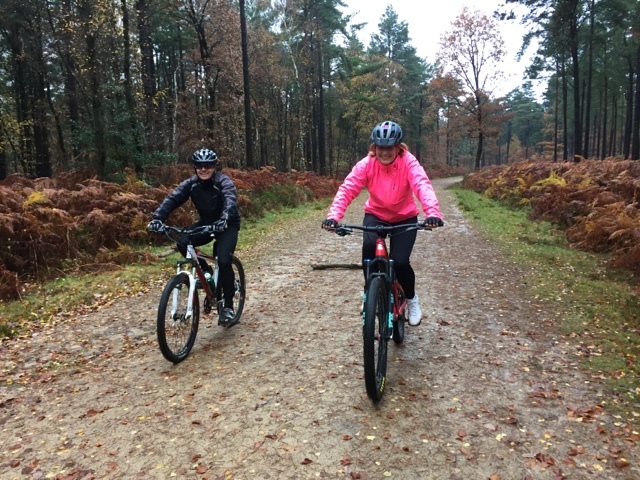 We ran 2 skills in the Hills Mountain Bike Skills Lessons this weekend with fantastic results, tough conditions out on the single track trails on the Surrey Hills between Guildford and Dorking. 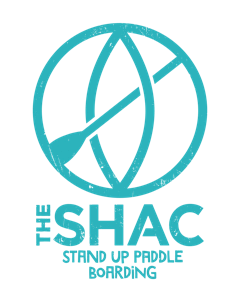 Out students took it all in their stride, quickly understanding that good technique is the secret to confident and safe riding. 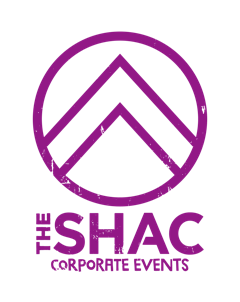 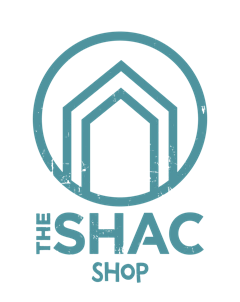 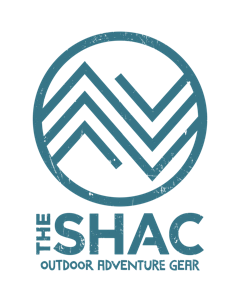 The SHACs Skills in the Hills sessions can help any mountain bike rider understand the reason why we use certain techniques in certain situations. 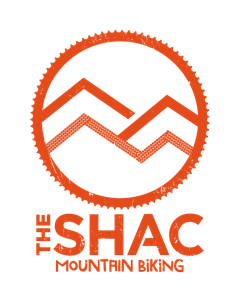 To find out more click on the Mountain Biking Tab above. 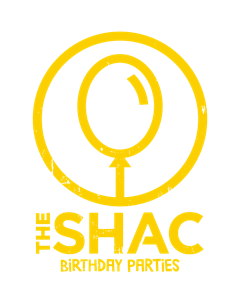 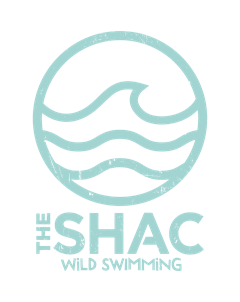 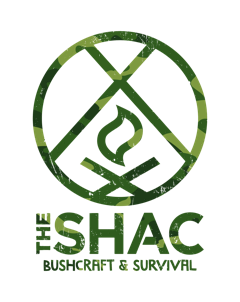 Come and join the adventure with The Surrey Hills Adventure Company.